The Yamaha B2 is a budget-friendly upright with a clear, rich sound and responsive action. The B2 is great for new or beginning piano players on a budget. MSRP: Starting from $6,749 On Sale! Contact us for Pricing! The Yamaha B2 is the mid-grade upright piano of the Yamaha B Series. 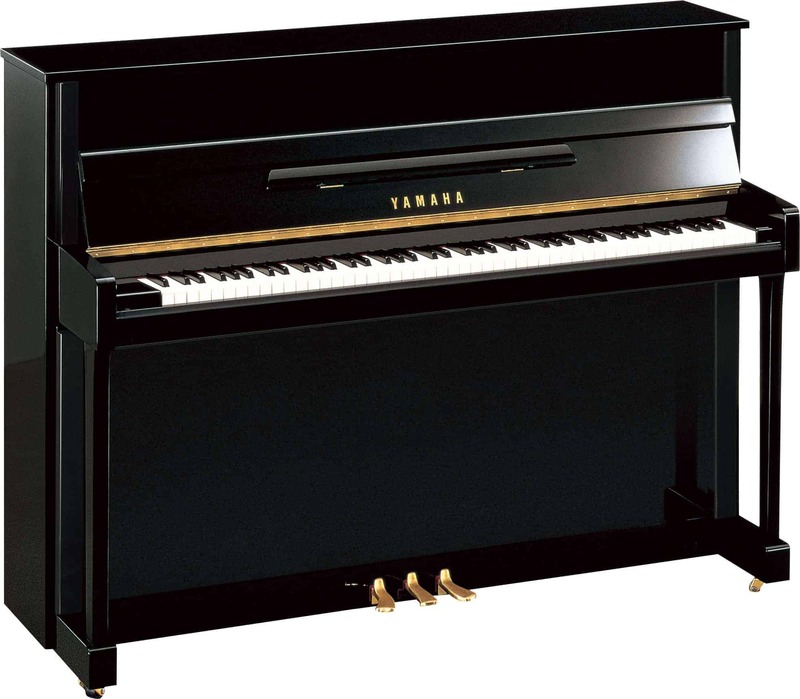 Yamaha’s B upright pianos are Yamaha’s most affordable entry-level uprights. Reduced production costs allow budget-friendly prices, but Yamaha makes no compromises in the materials and workmanship that go into these exceptional uprights. With its slightly larger dimensions and durable construction, the Yamaha B2 delivers a superior sound through added depth and volume. 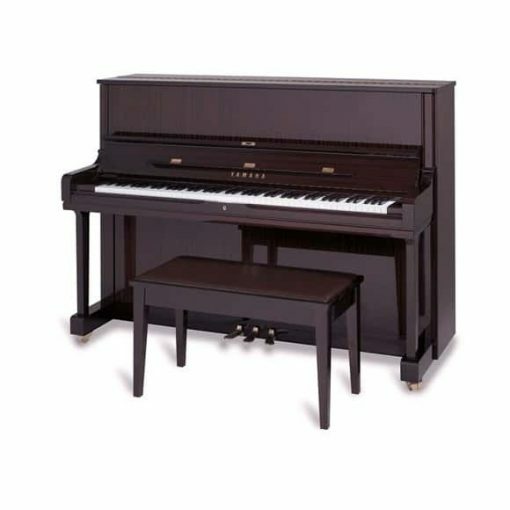 This is a great piano for a new or ambitious performer on a budget.